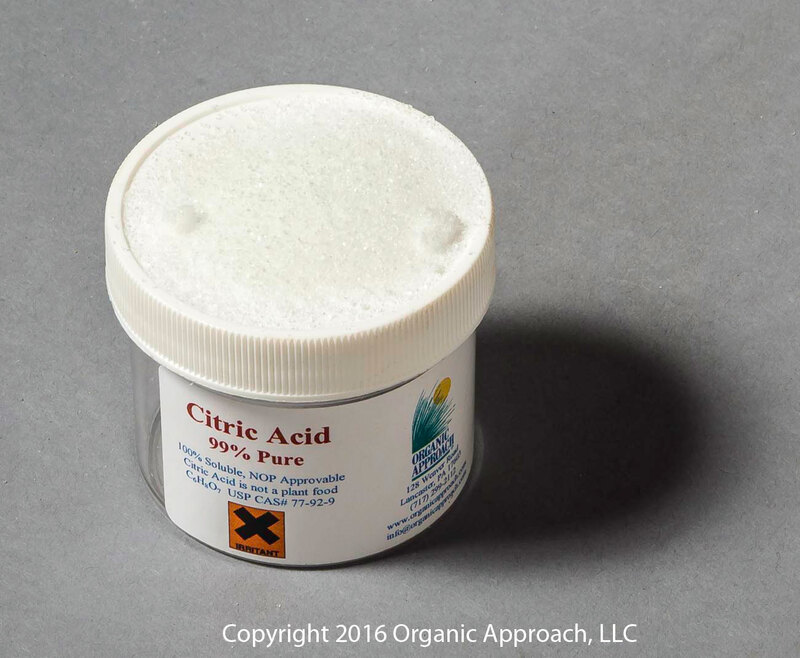 Citric acid is a naturally occurring fruit acid, produced commercially by microbial fermentation of a carbohydrate substrate. Citric acid is the most widely used organic acidulant and pH-control agent in foods, beverages, pharmaceuticals and technical applications. Citric acid anhydrous and monohydrate occur as colorless crystals or a white, crystalline powder. They are odorless substances with a strongly acidic taste. They are slightly deliquescent in moist air, very soluble in water, freely soluble in ethanol (96%) and sparingly soluble in ether. Citric acid anhydrous and monohydrate are non-toxic and have a low reactivity. They are chemically stable if stored at ambient temperatures. Citric Acid is slightly hygroscopic. In its monohydrate form citric acid is more hygroscopic than in its anhydrous form. The monohydrate is, therefore, more prone to caking than the anhydrous. Citric acid anhydrous and monohydrate are fully biodegradable and can be disposed of with regular waste or sewage according to local legislation.